Young Lily Marks had always had weakness in her legs. 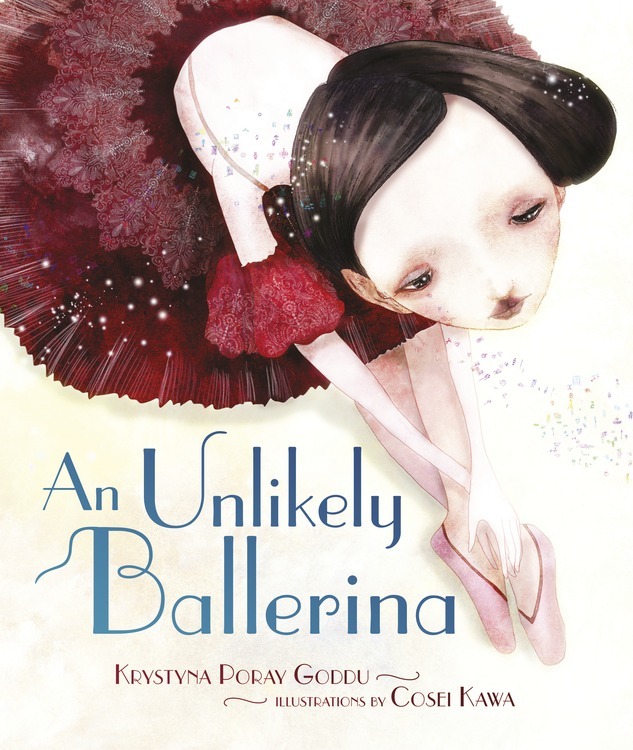 When her doctor suggests dancing lessons to strengthen them, Lily falls in love with ballet. But can this fragile girl ever become a serious dancer? 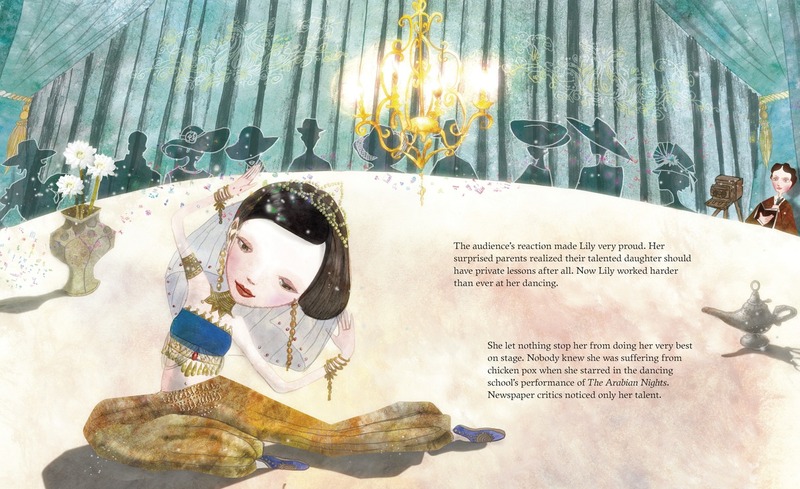 When the famous ballerina Anna Pavlova comes to town, Lily just has to meet her. Might Pavlova—small, delicate, and Jewish like Lily—hold the key to Lily's future? Based on the childhood of dancer Alicia Markova.